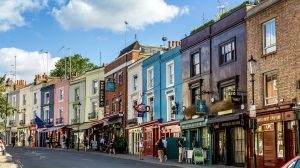 London vs. Cheltenham – Where to shop? Killing Time at the End of Your Holiday? 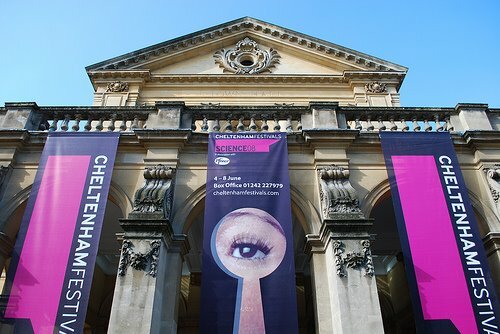 The area of Cheltenham, that is also known as Montpellier Quarter, is a stunning mix of superb architecture, eclectic shops and excellent restaurants and bars. It is arguably the closest you will get to the feel of London, without the tourists and hustle and bustle that comes with being in the capital city. 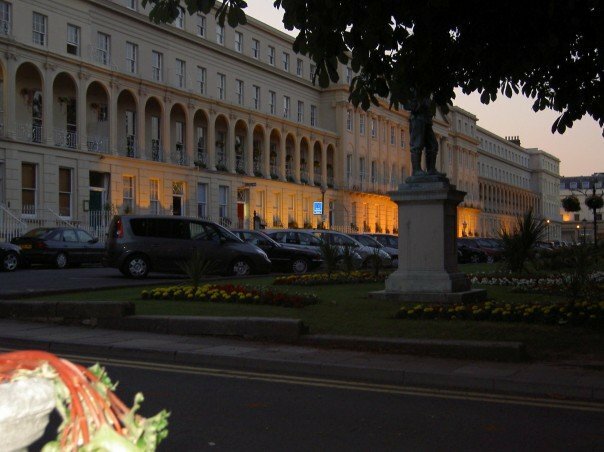 The Montpellier Quarter in Cheltenham is approximately 100 miles from the centre of London, but it is easily reachable in just 2-3 hours by car or train. If you are staying in Cheltenham and fancy a day trip to London to see all the well-known tourist attractions then it is easily done as a day trip. Fancy shopping in London? The markets are a great place to grab a bargain or a hidden gem. Portabello Road market, well known for antiques, is found in the Notting Hill Area of London, or there is always the ever popular Covent Garden. Tourist attractions such as The Tower of London and the London Eye draw in hundreds of visitors a day, it might be worth booking the tickets in advance for the London Eye so you don’t have to wait in the queue too long. Any wait will be worth it though as both these attractions have plenty to offer. With touches such as the Caryatids lining Montpellier Walk, you would be forgiven for thinking you were in Athens, Greece. You can find anything from antiques to homewares here and you are likely to be amazed by the array of boutique shops, certainly enough to rival London. For department stores and delightful cafes, head to The Promenade. Here, there is a range of vintage shops, high street stores, and antique jewellers. Cheltenham’s Montpellier Quarter proves you do not need to be in London to get quality products, superb buildings, and a friendly atmosphere.